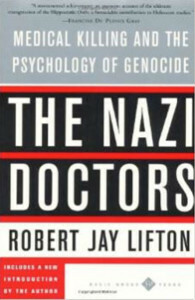 In The Nazi Doctors, Dr. Lifton grapples with the question that haunted the Nuremberg Doctors Trial: why doctors who had sworn to “do no harm” committed such unspeakable atrocities. 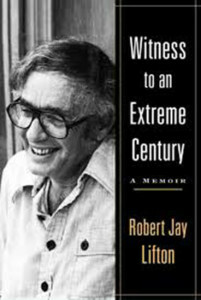 This classic work draws on in depth interviews and a psychoanalytic perspective of the Nazi mentality, tracing the evolution of the medical war crimes from the early euthanasia program through the experiments on camp prisoners. 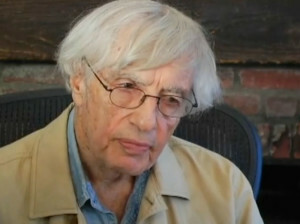 As his memoir shows, Dr. Lifton is a remarkable expert witness to an extreme century, and uniquely qualified to analyze the US torture program and medical complicity in torture, as he does in this interview by Hermine Muskat and Kim Romano.